You are invited to the launch of our next exhibition. Our latest exhibition explores differing approaches to portraying a sense of self and interpreting identity and sexuality. It coincides with this year’s 50th anniversary of the Sexual Offences Act, the landmark moment when private homosexual acts between men over 21 in England and Wales were decriminalised in 1967. 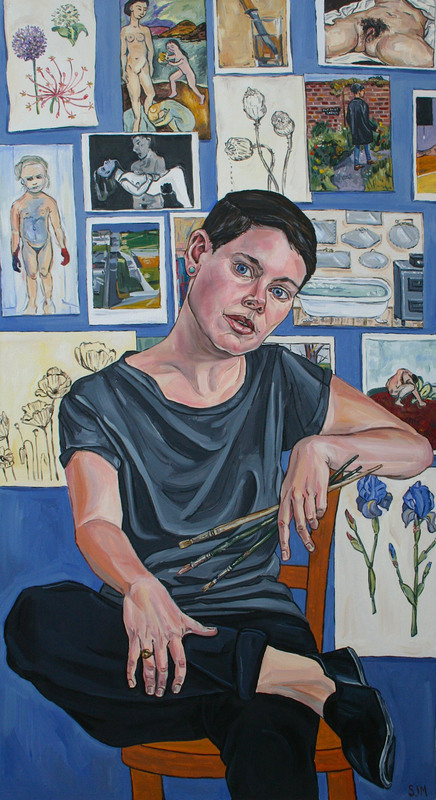 This exhibition showcases some of the most critically acclaimed LGBTQIA artists in the UK alongside those who are earlier on in their careers. Featured artists include Sadie Lee (Curator), Matthew Stradling, Roxana Halls, Sarah Jane Moon, David Gwinnutt, Michael Petry, Sunil Gupta, Charan Singh, Jason Ford, Sarah Pucill, Richard Sawdon Smith, Annie Attridge, Atalanta Kernick and Anka Dabrowska.